Features eight receivers to accept Dedoflex PanAura Octodomes. 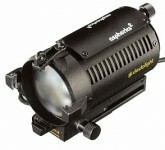 This light is ideal for drama productions or large sets requiring a broad soft source. 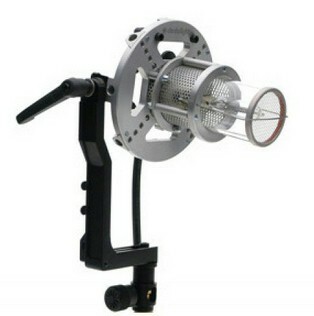 The DLH1000SPLUS can be used as the tungsten companion to the DLH400S daylight version.